Sycamore trees can grow to be 100-175 ft tall. 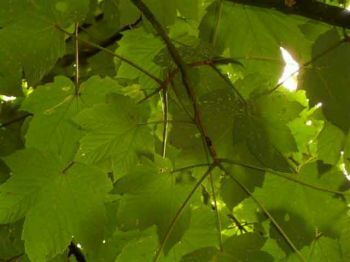 The leaves tend to be 4-6 inches in length. It is one of the oldest species of tree on earth. It is considered a symbol of strength, protection, eternity and divinity.